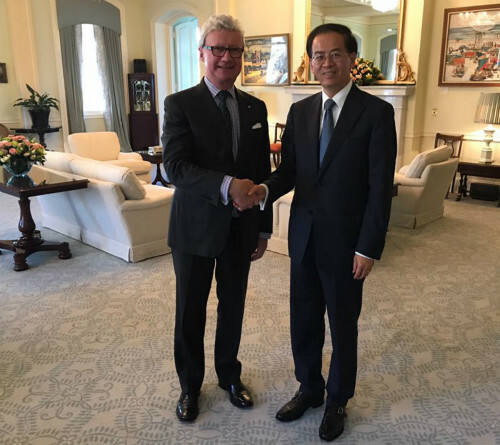 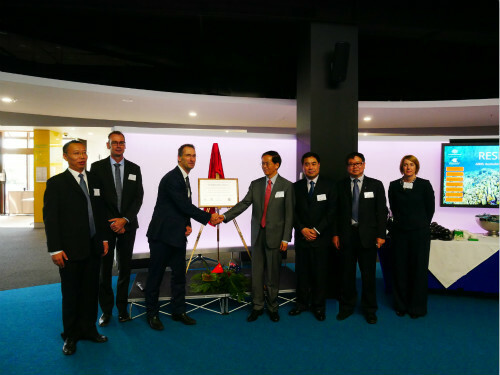 From August 15 to 18, Chinese Ambassador Cheng Jingye made an official visit to Queensland at the invitation of the Queensland Government. 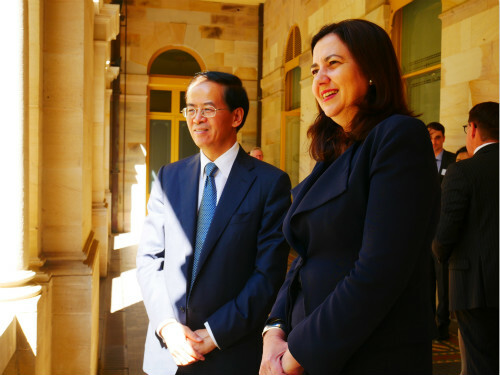 During his visit, Ambassador Cheng paid a courtesy call on His Excellency the Honourable Paul de Jersey AC, Governor of Queensland, and had a meeting with The Honourable Annastacia Palaszczuk MP, Premier of Queensland and Minister for the Arts. 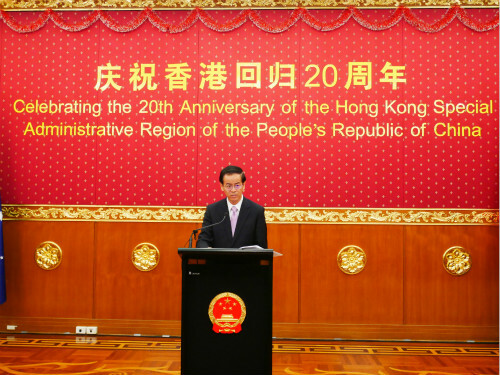 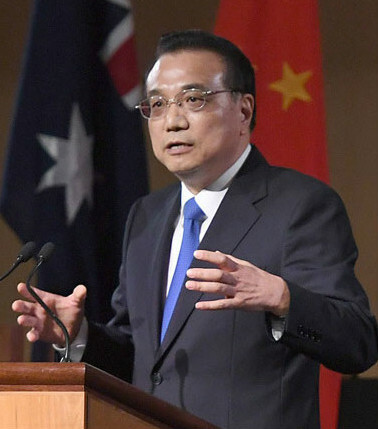 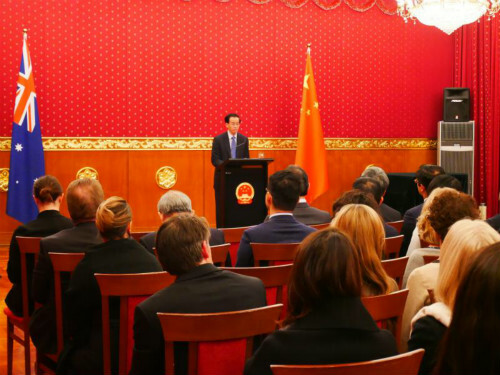 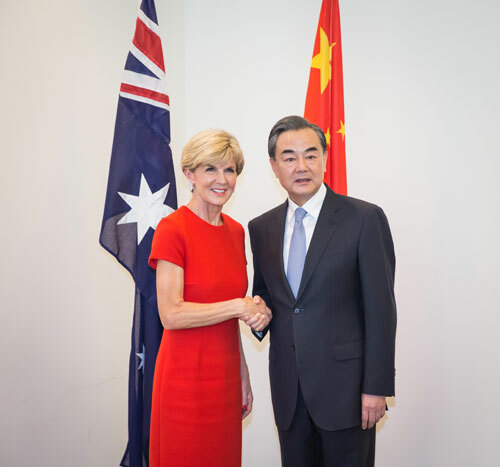 He also met with representatives from different walks of life, attended the welcoming luncheon held by the State Government and the opening ceremony of the Sino-Australian Center for Healthy Coasts. 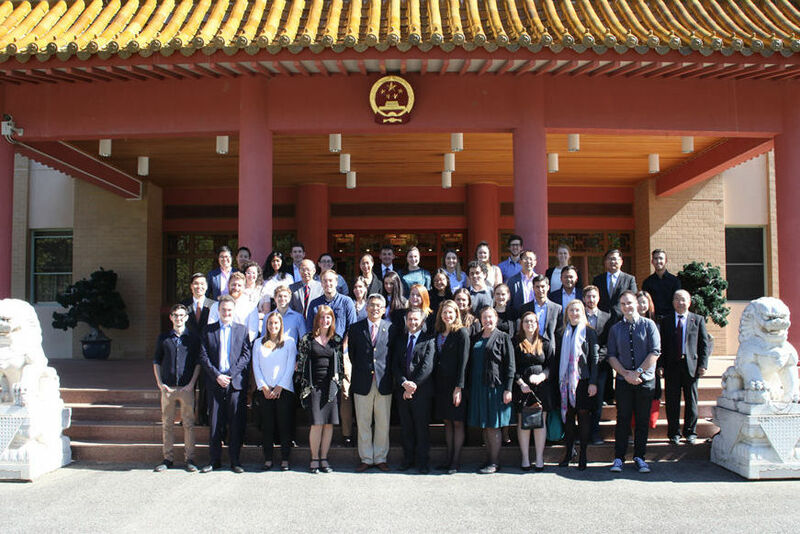 In addition, he visited the Translational Research Institute and Jeta Gardens seniors living community. 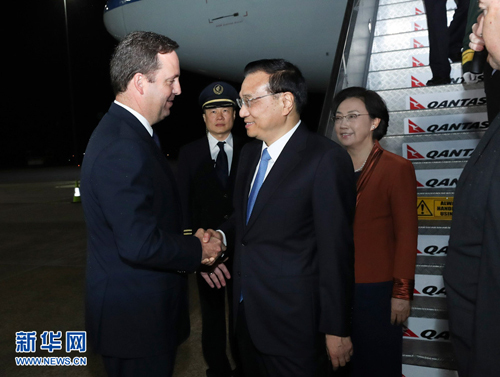 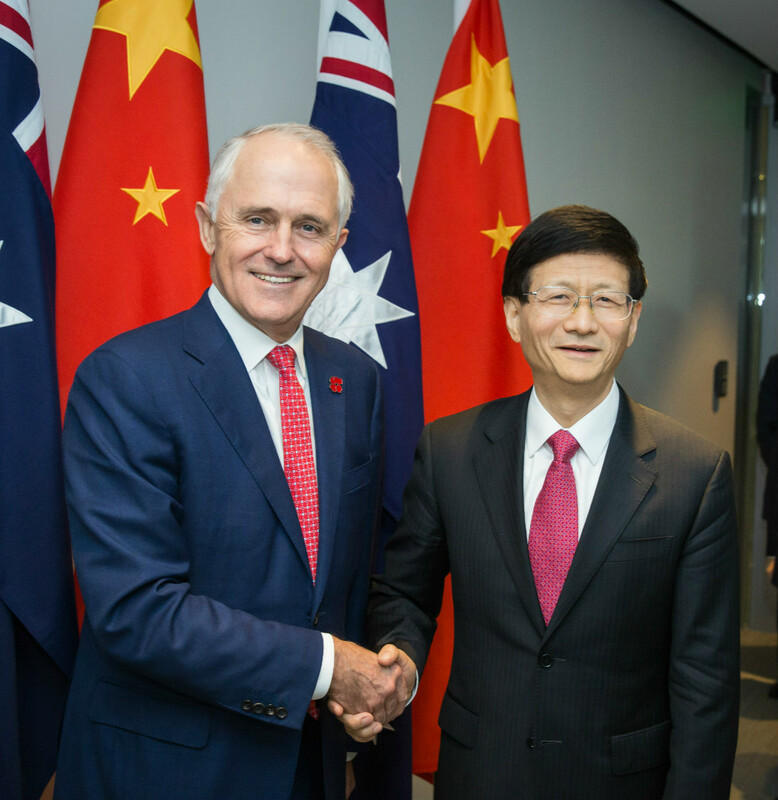 In their meetings, the two sides highlighted the importance of China and Queensland relationship and the remarkable progress achieved so far. 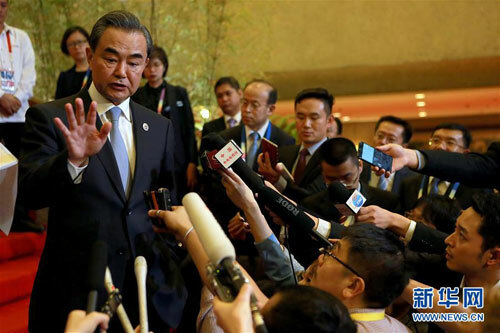 They expressed the readiness to deepen and expand cooperation in various fields between the two sides, including the Belt and Road Initiative collaboration. 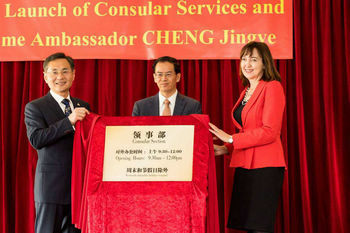 Ambassador Cheng also attended the welcoming dinner held by Queensland's Chinese community.